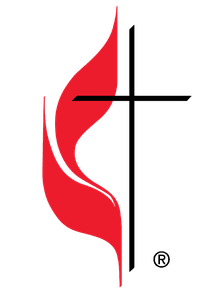 Egg Hunts, Easter Lilies, and Holy Week Services! Tithes, offering, payment for meals, etc.  Get in touch with Burks UMC right here! Burks Youth meets every Wednesday and Sunday. All are welcome! Senior Adult Ministry open to all ages! Thank you for all the fun. These photos will be available till April 27th! 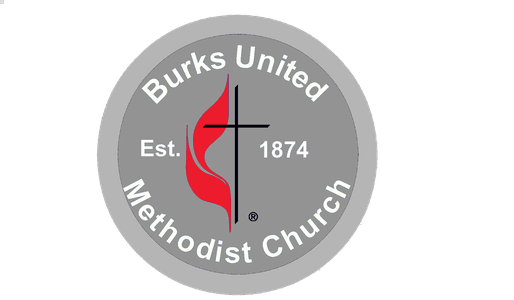 Copyright 2019, Burks United Methodist Church. All Rights Reserved.